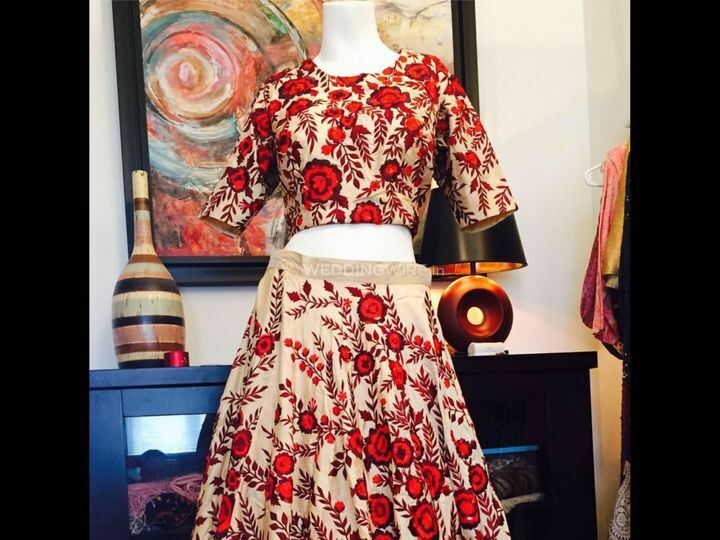 Paisley Fashions ARE YOU A VENDOR? 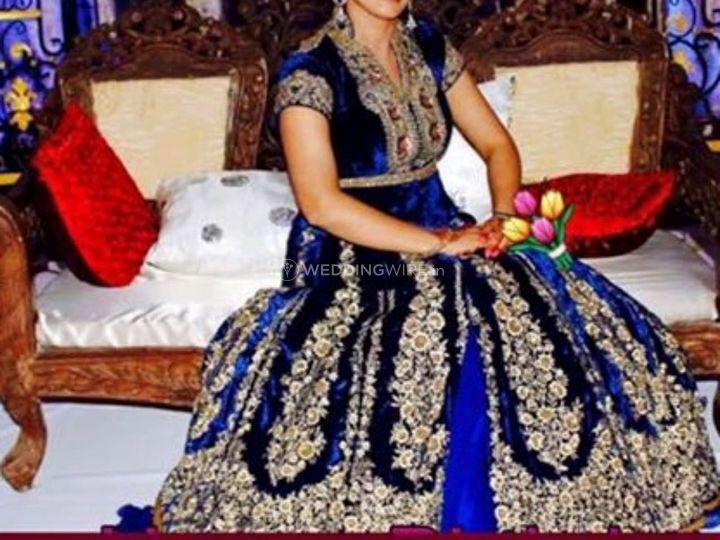 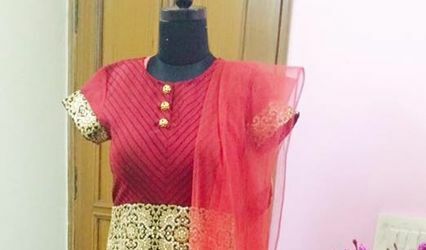 Located in Delhi, Paisley Fashions is a famous name for exquisite designer bridal wear. 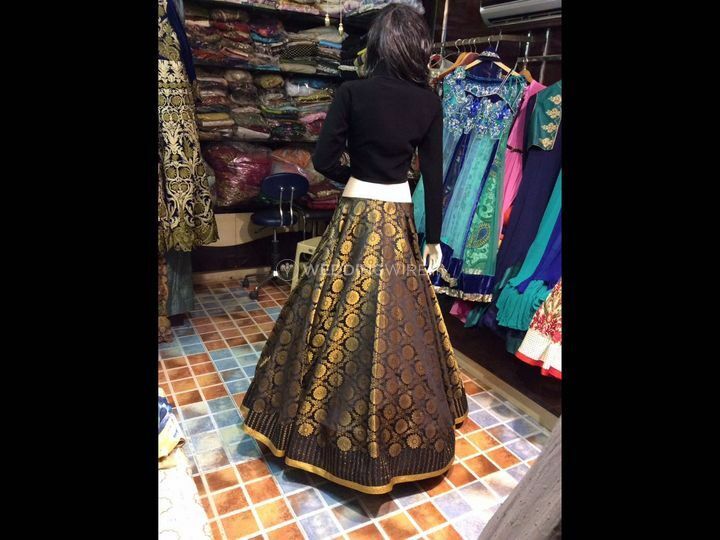 It prides itself in providing the trendiest and elegant designer dresses ranging from anarkalis to form fitting gowns to sarees for all ages. 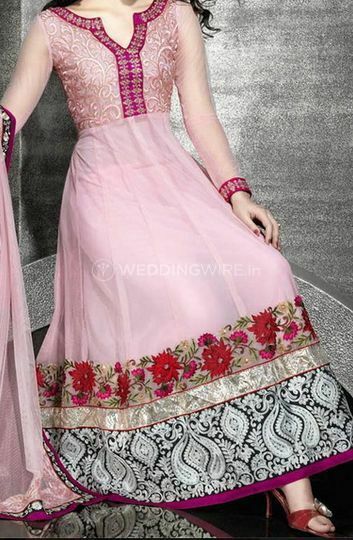 If you want to look great on your wedding day, you have to go beyond "just a dress". 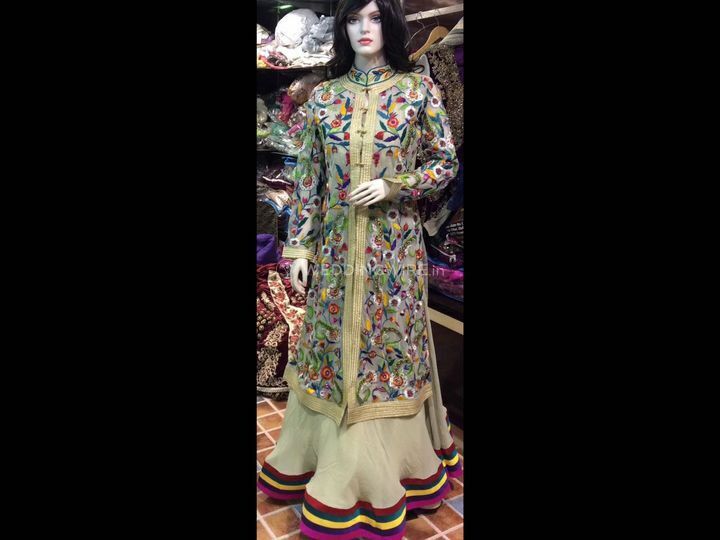 Paisley Fashions offers you the rare opportunity to have that perfect attire for your special day. 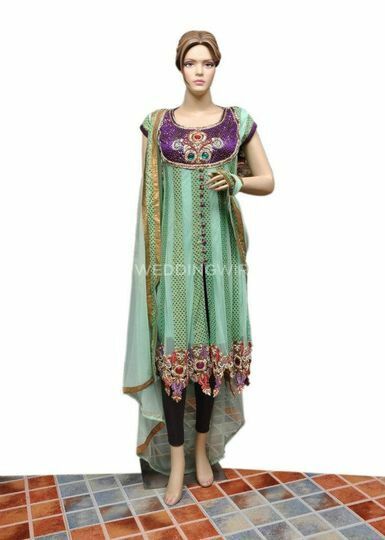 The idea of Paisley Fashions is to give everyone the chance to dress in the most elegant and fashionable way. 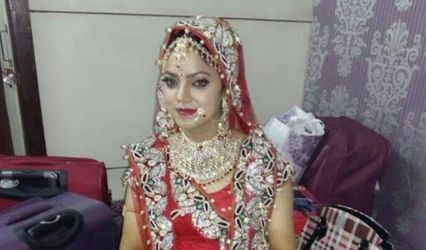 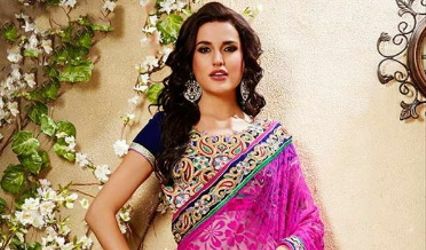 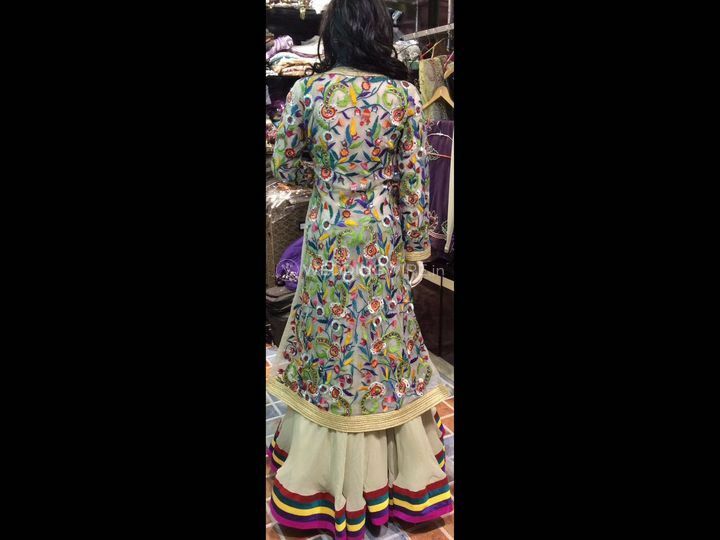 For your big day you will always have a vision, it may be an inspiration from a fashion magazine, Bollywood, Hollywood, or just an idea of what suits you best, all your demands and dreams will be adequately met at Paisley Fashions.